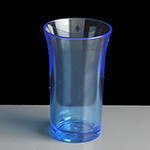 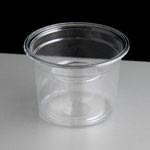 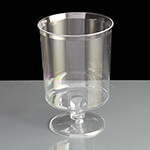 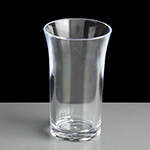 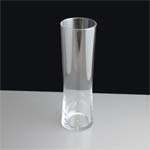 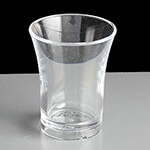 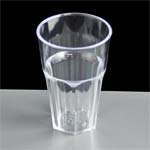 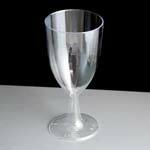 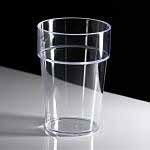 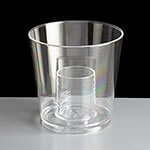 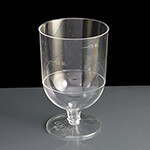 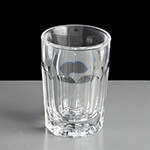 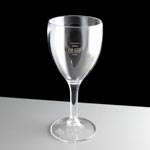 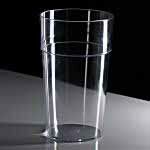 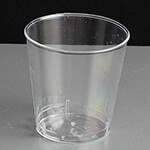 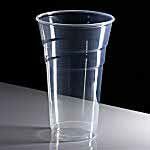 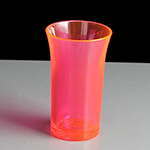 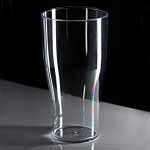 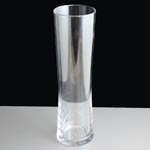 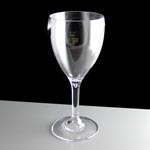 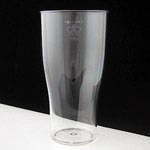 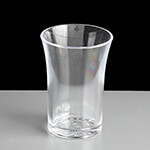 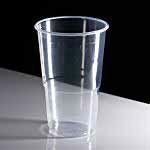 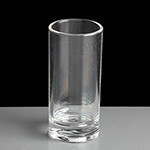 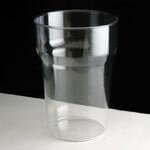 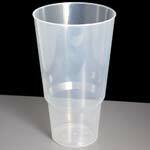 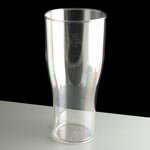 A range of CE/Government stamped glasses suitable for UK licenced premises. 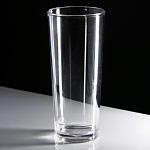 If you charge for alcohol, you are legally obliged to prove you are serving correct measures. 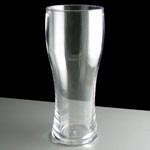 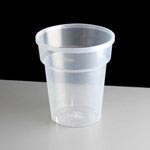 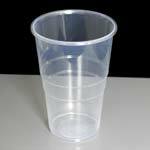 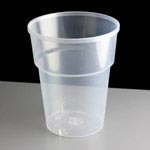 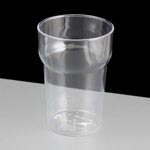 Make life easy with our CE Stamped Pint/Half pint, wine, hi-ball and shot glasses, available in virtually unbreakable, reusable and disposable format.